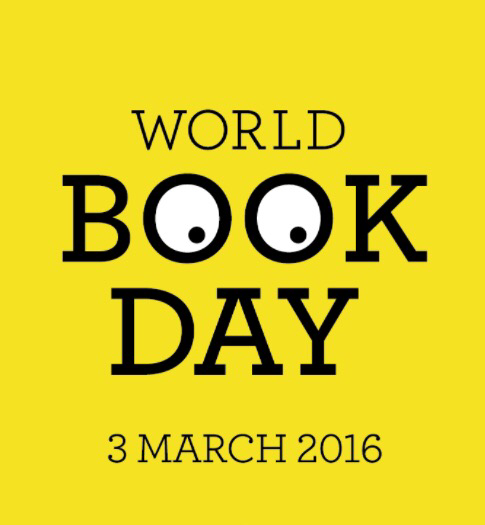 Happy world book day everyone! Did you celebrate at school? Did you dress up?we’re dressing up tomorrow at my school. I’ll have to take a picture and you can guess who I was. Who will you/have you dressed up as? My nephews dress up too today. Little Connor dressed as a pirate from his favourite programme ‘Jake and the Neverland Pirates’of which he has many books. 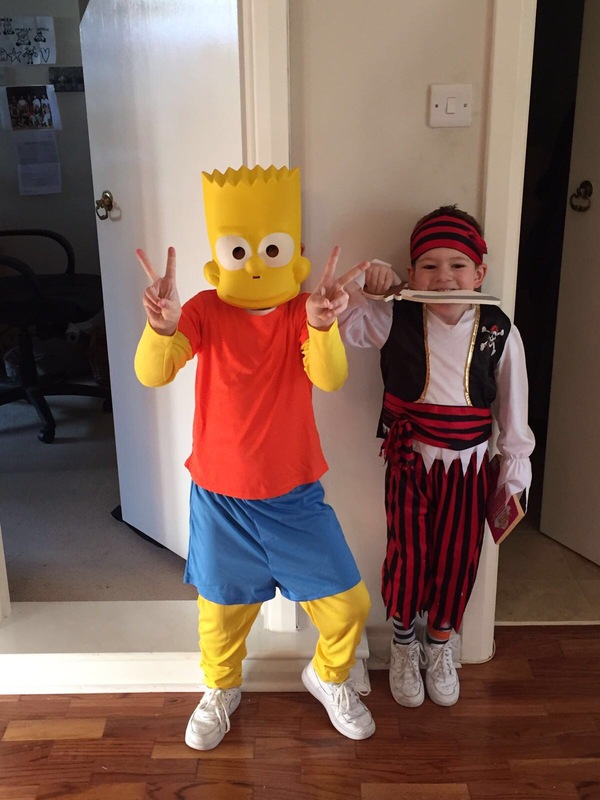 Jayden went as Bart Simpson, who is also in comics and books. So cute! I was quite sad this year because we didn’t dress up at our school. Yes me too, i would have tried to dress up as summer from wonder. Ps I love Jake and the Neverland pirates!